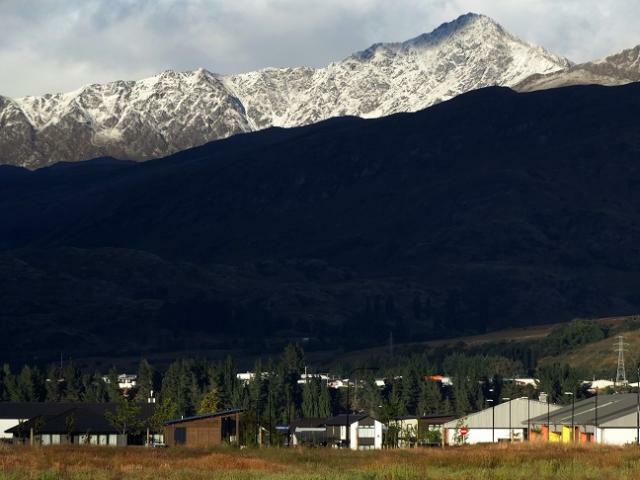 A snowboarder seriously injured after falling about 200m down a steep slope on Ben Lomond, near Queenstown, could have been killed, the man who led the rescue says. A police spokeswoman confirmed late this morning they had been called to an incident on the mountain with a peak of 1748m - the site of a popular tramping track to the summit. St John spokesman Gerard Campbell said the ambulance service was notified at 11.17am and a Southern Lakes rescue helicopter and an ambulance were sent from Queenstown. 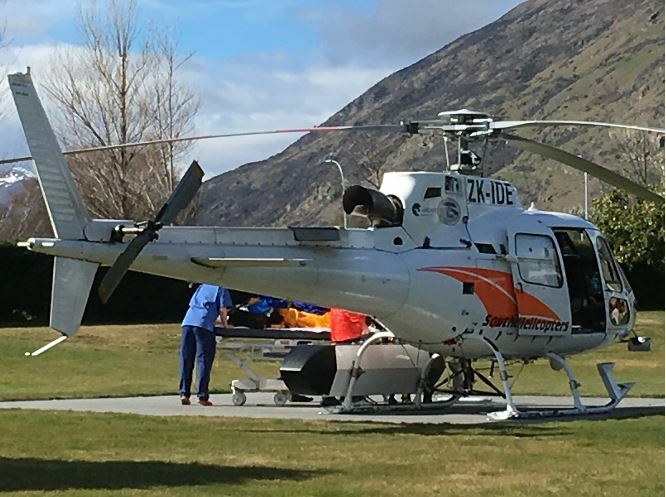 The helicopter carrying a paramedic and two ski patrol staff landed by 12.40pm and the man was taken to Lakes District Hospital in Queenstown. He was later transferred to Dunedin Hospital by helicopter. Queenstown SAR coordinator Constable Julian Cahill said two Queenstown men were ski-touring on Ben Lomond when the 30-year-old man fell on the south-eastern side of the mountain. The man, who was on a splitboard - a snowboard which can be separated into two ski-like parts - fell about 200 metres down a steep slope and was partly buried in snow. His friend managed to dig him out. The injured man had a lot of chest pain, and had been taken to Lakes District Hospital for assessment, he said. His injuries were described as serious to moderate. The pair were "lucky'', he said. Const Cahill confirmed there was a "long, narrow'' avalanche about 200m long, but it was unclear whether it happened before or after the man's fall. The men called 111 and were put through to St John. Police were also notified. A helicopter was dispatched to the site - it was unable to land, so performed a one-skid unload where one skid rests on the ground. They used a long line to extract the injured man. Const Cahill said incidents on Ben Lomond made up the bulk of work for SAR personnel in the area. There had been three significant rescues on Ben Lomond in the past year. It had "extremely steep terrain''.